Steve Angello - "I like the [The Road Leads East]!" 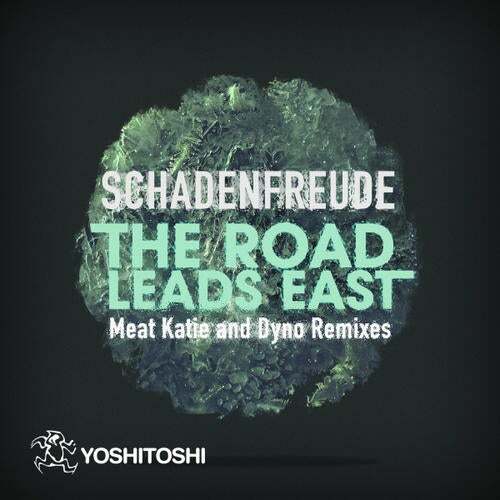 John Acquaviva - "The Road Leads East is a solid track!" Tom Findlay (Groove Armada) - "I like The Road Leads East, creates a great atmosphere." Sander Kleinenberg - "The Road Leads East is cool." With additional early support from Behrouz, Alex Kenji, Chus & Ceballos, Glenn Morrison, Nick Warren, Hernan Cattaneo, Secret Cinema, Wally Lopez and others!